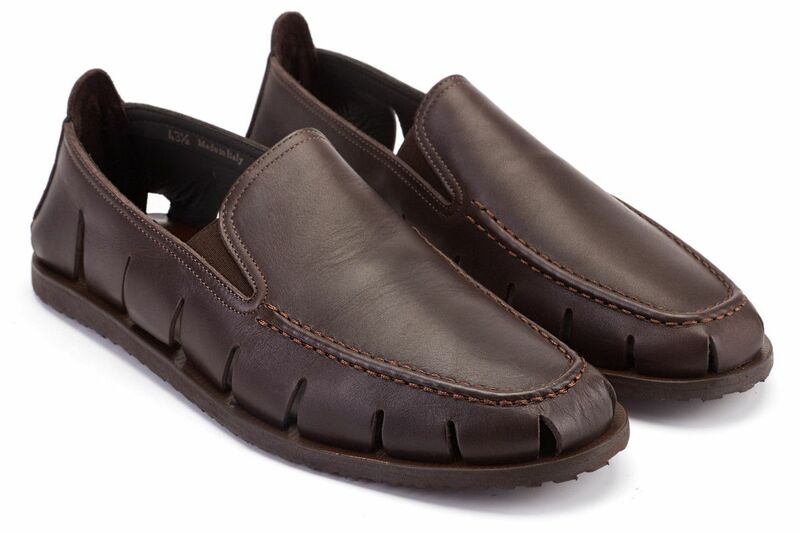 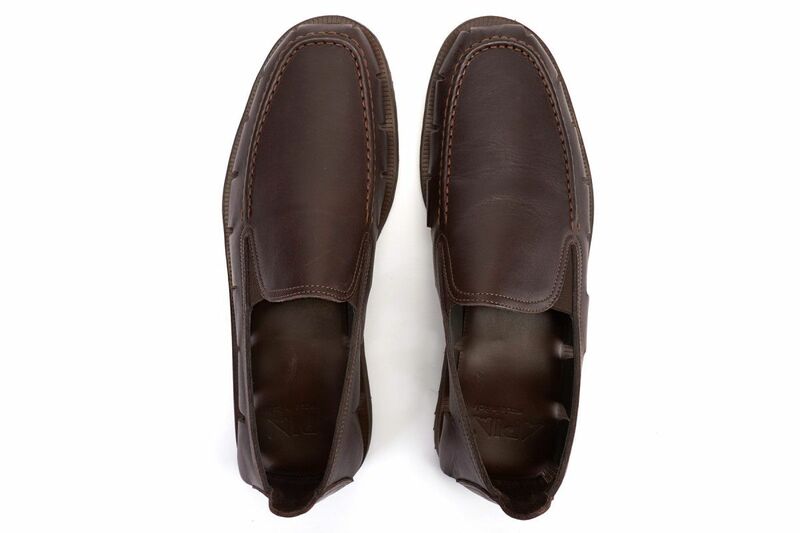 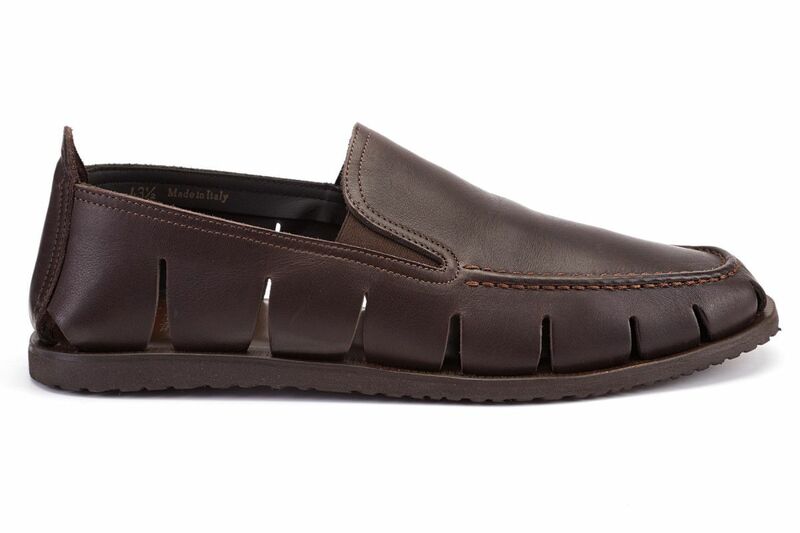 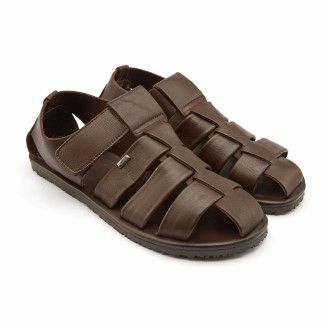 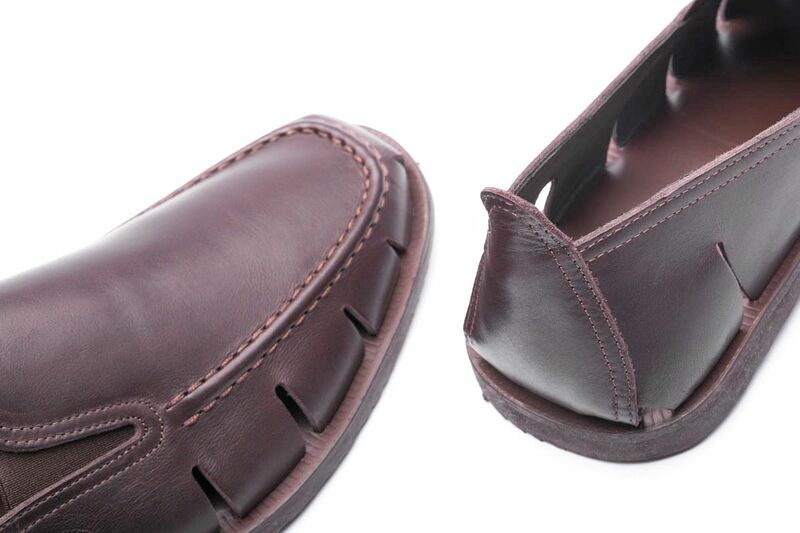 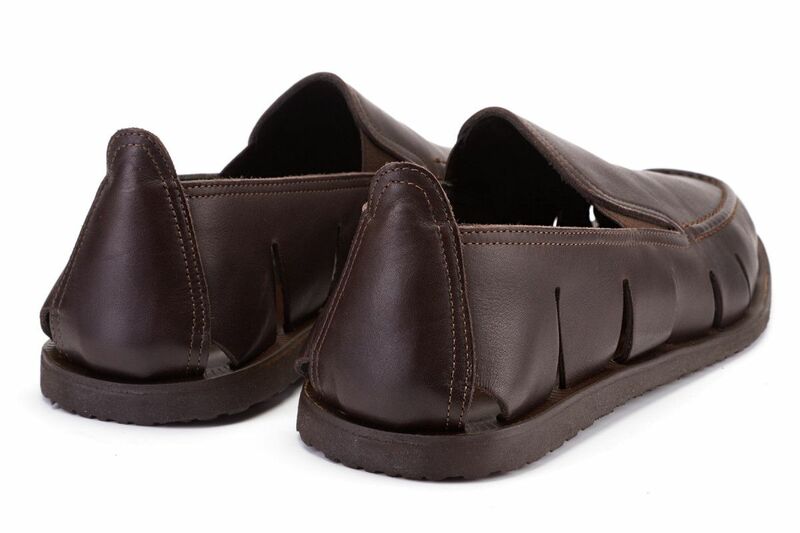 Brown, leather moccasins which are an excellent substitute for sandals. 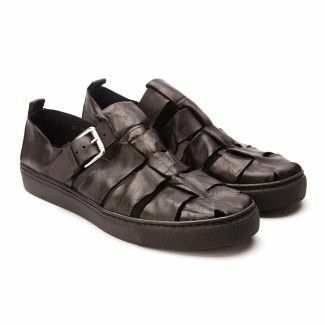 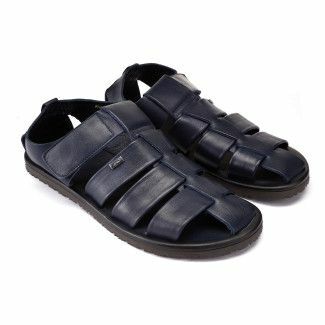 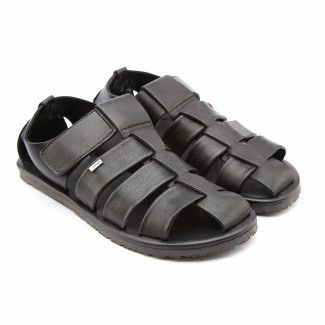 Breathable and very comfortable summer shoes. 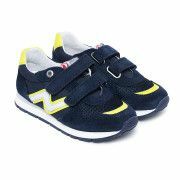 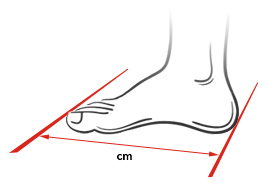 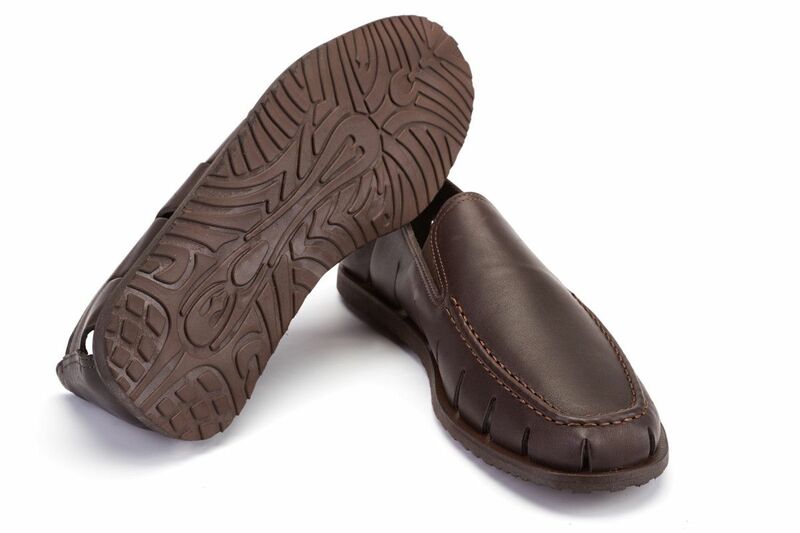 A leather upper, a soft, leather insole, and a light, flexible sole ensure comfort. 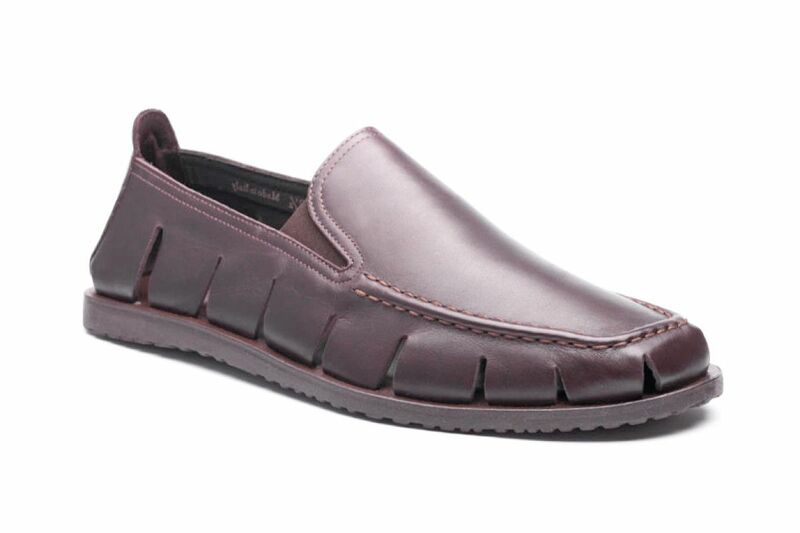 Excellent shoes for everyday use, for work, and for holiday travels. 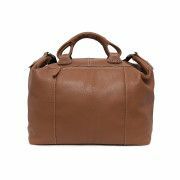 Always fashionable classic style.